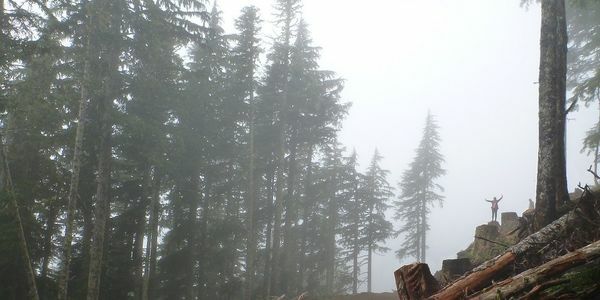 To save the ancient, old growth, Douglas Fir forest on Vancouver Island. thus save the rare ancient Douglas Fir high elevation forest ecosystem and limiting the risk to the watershed of Port Alberni. the undersigned call upon the Province of British Columbia to create a fund to assist communities in acquiring control over their watersheds.